All traditional large-scale uses of peatland resources require peatland drainage, be it peat production for fuel, fertilizers and chemical processing, or agriculture and forestry on peat soils. The world community is no longer satisfied by these uses for many reasons, first of all because they destroy natural mire ecosystems. 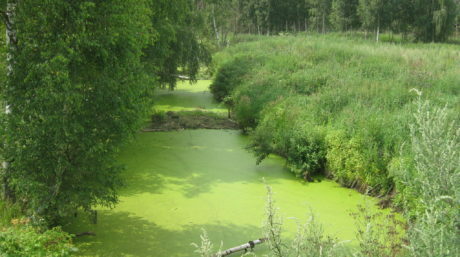 Traditional agriculture on reclaimed lands promotes processes of peat decomposition and destruction, which increases emissions of greenhouse gases and poses a fire hazard. Moreover, agriculture on cutover peat deposits mostly has a very low effectiveness. 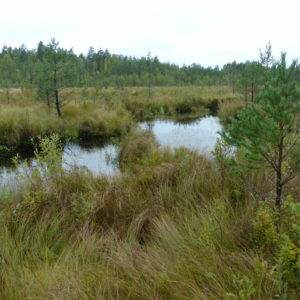 A modern sustainable use of rewetted peatlands is paludiculture – cultivating plants that thrive in waterlogged conditions, thus enabling biomass production of required amounts and quality, as well as peat formation. 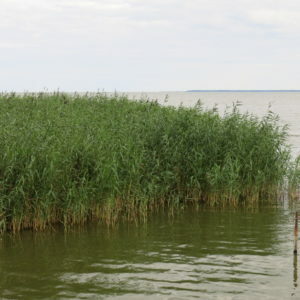 Promising paludiculture alleys include cultivating peat mosses for horticulture, black alder for fuel and timber; cattail, reeds, grasses (canary grass and manna) and sedges for fuel brick production, cattle litter, fuel, and construction materials. 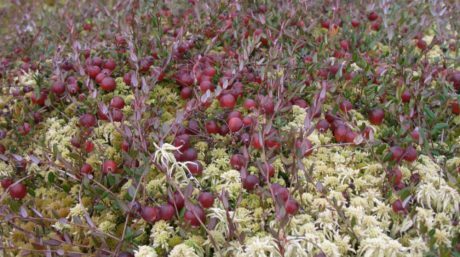 Growing medicinal plants, such as the marsh trefoil, valerian, and meadowsweet is also possible. 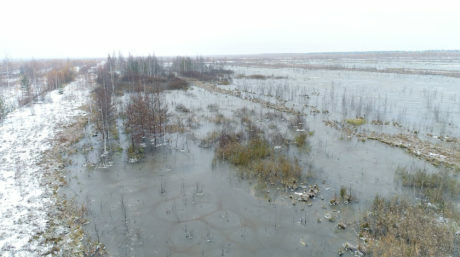 The project “Restoring peatlands in Russia – for fire prevention and climate change mitigation” includes activities towards promotion of sustainable peatland use, sharing information on paludiculture methods among the local landusers, studies into paludiculture development prospects in Russia, implementation of demonstration projects on growing peat moss and reeds on rewetted peatlands.